These pictures is great. I love this little bird. Thank You. Thank you Julie 🙂 She is a beautiful bird, and I was so happy she decided to pose for a few moments. Many thanks ❤ I loved how the evening light highlights her “lipstick” 🙂 Very glad you enjoyed it. What a beautiful little jewel! Aw…he’s a cutie! Great shot! Little beauty! 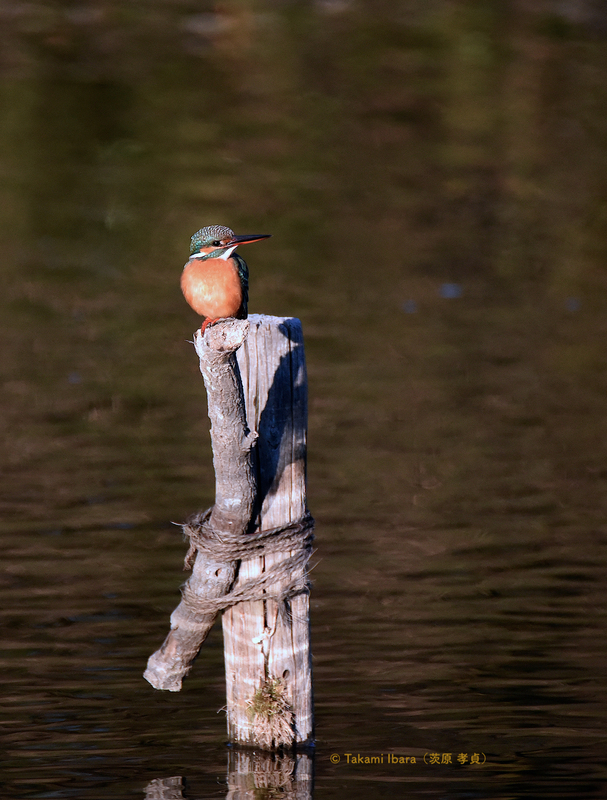 I like the post the Kingfisher is on, it makes a nice feature.